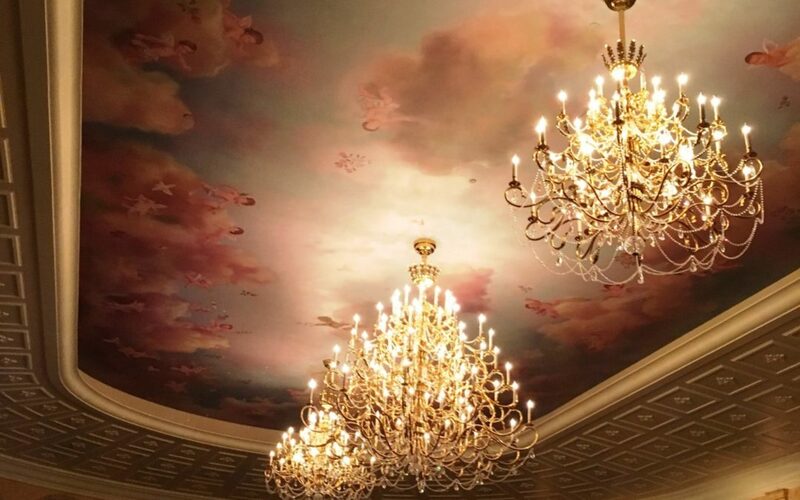 by Tinker Belle Diva | Jun 23, 2018 | Breakfast, Dining Reviews, Magic Kingdom WDW, Walt Disney, Walt Disney World, Where to eat? 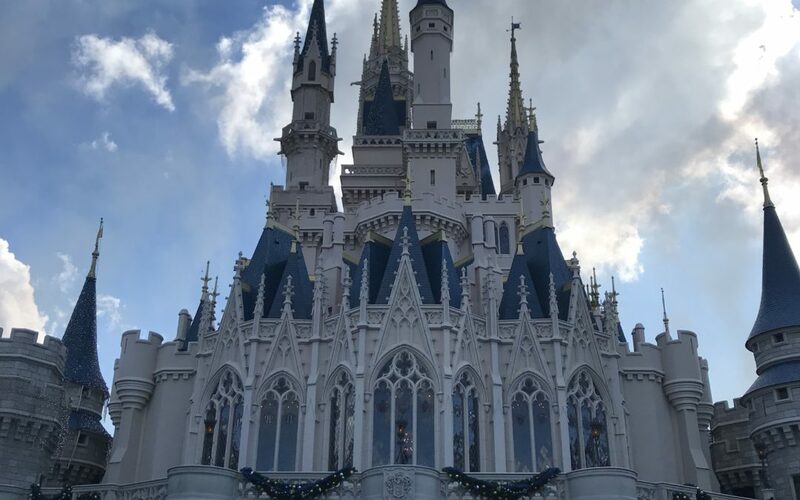 by Disney Magic Diva | Apr 24, 2018 | 6 months planning schedule, Breakfast, Character Meals, Dining Plan Tips, Dining Reviews, First Trip Tips, Meeting Characters, Traveling without kids, Vacation Planning Guides, Walt Disney, Walt Disney World, Walt Disney World, Where to eat? 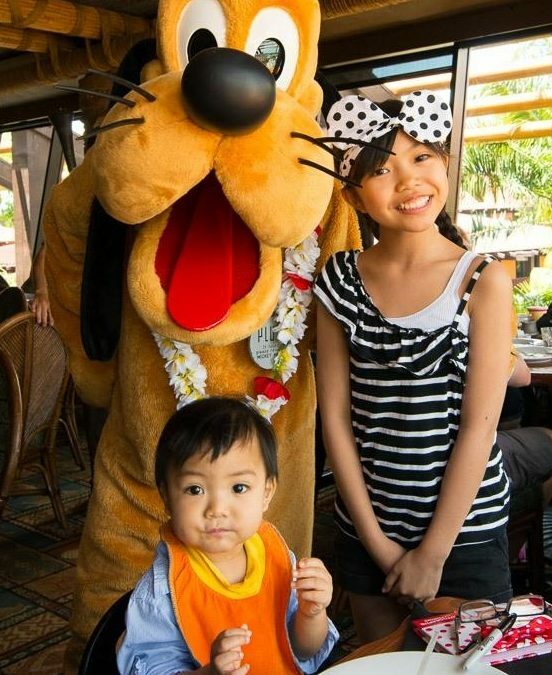 Throwback Thursday: 5 Allergy-Friendly Reasons to Enjoy Breakfast at ‘Ohana! 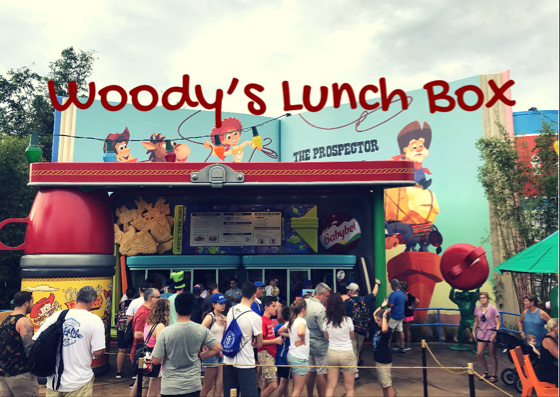 by Pixie Dusted Diva | Apr 5, 2018 | Breakfast, Character Meals, Dining Reviews, Dining with allergies/ diabetes, First Trip Tips, Vacation Planning Guides, Walt Disney, Walt Disney World, Walt Disney World, Where to eat? Is Cinderella’s Royal Table Really Worth it? 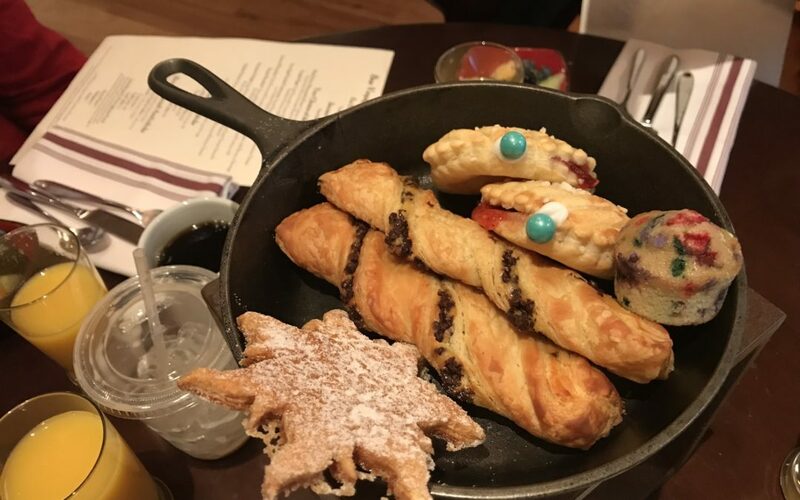 by Pixie Hollow Diva | Feb 27, 2018 | Breakfast, Dining Reviews, Dining Reviews, First Timer Tips, Meeting Characters, Walt Disney World, Where to eat? 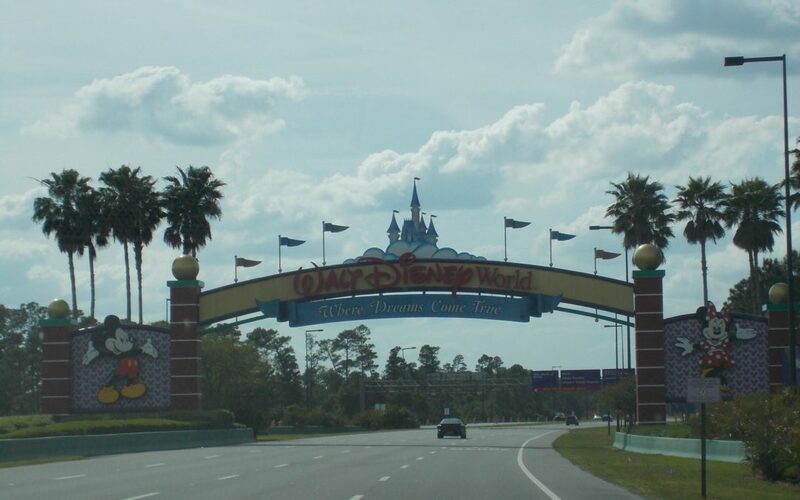 Why You Need Multiple Disney World Trips!